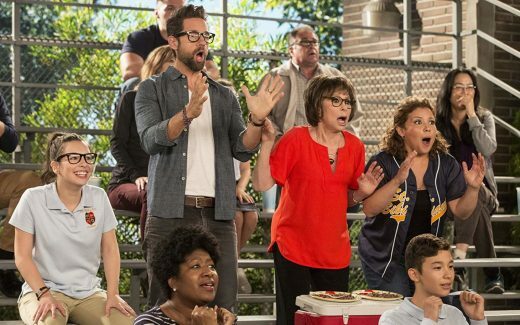 CBS All Access is showing serious interest in keeping One Day at a Time alive. According to Vulture, the streaming service has sent Sony an official bid for the sitcom to pick up where Netflix left off and keep it going for at least one more season. Sony has been in talks with several outlets ever since the show’s cancellation in March, but interested parties have likely been hesitant to send in serious offers due to the deal it signed with Netflix. Apparently, Netflix can veto the sitcom’s move to a rival streaming platform for two years after its cancellation. In other words, the CBS All Access offer might not lead to a revival at all. Vulture says One Day at a Time producer Norman Lear asked Netflix chief content officer Ted Sarandos to waive the company’s veto rights. Lear was also the person behind the original version of the show from the ’70s and was the one who approached Sony with the idea of remaking it with a Hispanic family. The new version of the show revolves around a Cuban-American family in LA and their struggles with mental illness, homophobia and racism in the US — all timely issues that made the sitcom a critical success. Netflix has yet to veto CBS’ bid, but the publication says there’s no indication that it’ll say yes either. Sony hasn’t closed its doors to other outlets in case the service says no, though: a move to cable and broadcast companies won’t need an approval from the platform. In addition, Netflix will no longer have exclusive rights to the show by mid-June.